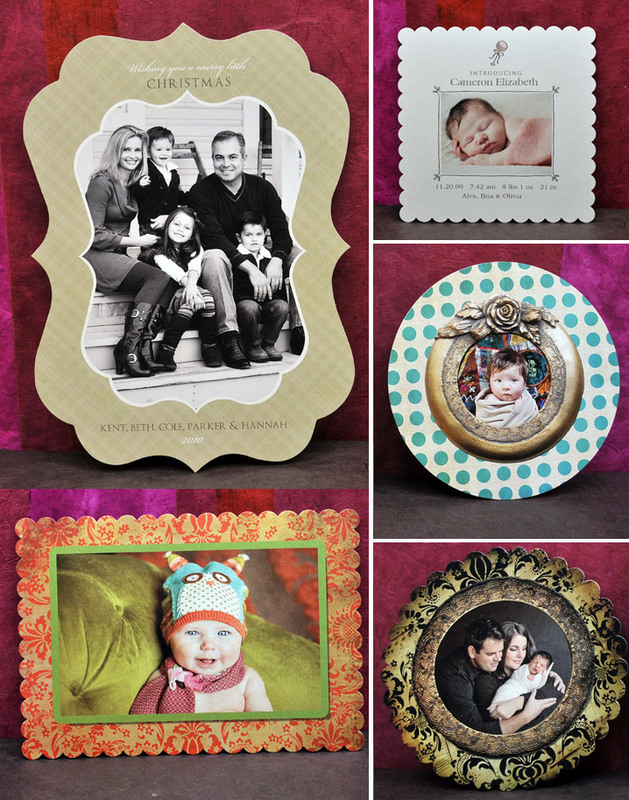 Take a look at some of the new designs Acclaimed Photography is offering this year for Holiday Cards. Celebrate in a fun way with these new card styles. Your Christmas card will truly stand out in the crowd! These cards also make great Newborn / Baby announcements, Commencement Announcements, Wedding Invitations, Baby Shower Invites, Birthday party invitations, extremely unique business mailings or promotional materials, and the list goes on. They are truly unique and will make a statement! Call the Acclaimed Photography Studio today for more information.